The Committee is recognised by NHS England in relation to pharmaceutical services (which are commissioned by NHS England). 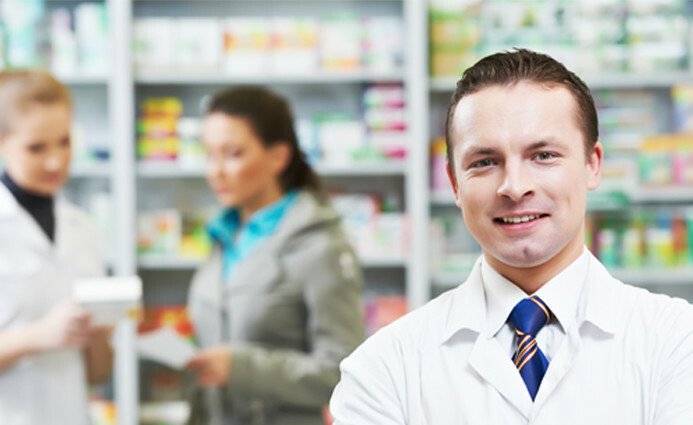 As the services that can be provided by pharmacy extends to those that may be commissioned by other commissioners including CCGs and Local Authorities, the Committee will seek to gain recognition as the representative body for pharmacy contractors by building strong relationships with these other organisations. Rather than attempt to summarise or paraphrase the Constitution, readers are advised to refer to the whole document in its entirety by following the link above. Declarations of Interest; Conflict of Interest; Confidentiality; Corporate Responsibility; Openness and Transparency; and Financial Governance. Any questions or concerns relating to matters of governance should be addressed to the Governance Committee Lead. CPSC is constitutionally required to produce an Annual Report within six months of our year end. We take this opportunity not only to reflect on the past 12 months performance but to re-focus on the coming challenges and opportunities. The report also contains a statement of accounts and is circulated to our constituent contractors and the Pharmaceutical Services Negotiating Committee within six months of the completion of the period to which the report relates.